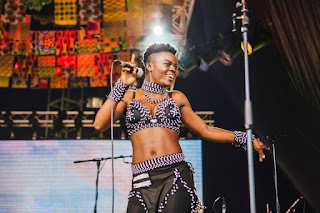 Two Ghanaian acts making waves on the international scene, Wiyaala and Reggie ‘N’ Bollie will be performing today at Queen Elizabeth II’s birthday party. 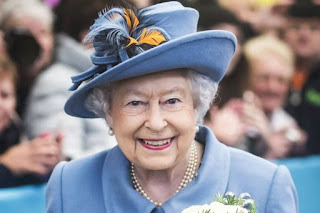 The event meant to celebrate the Queen of England’s 92nd birthday, will take place at the British High Commissioner’s residence in Accra. This is the fourth time Wiyaala will be performing at the Queen’s birthday party. 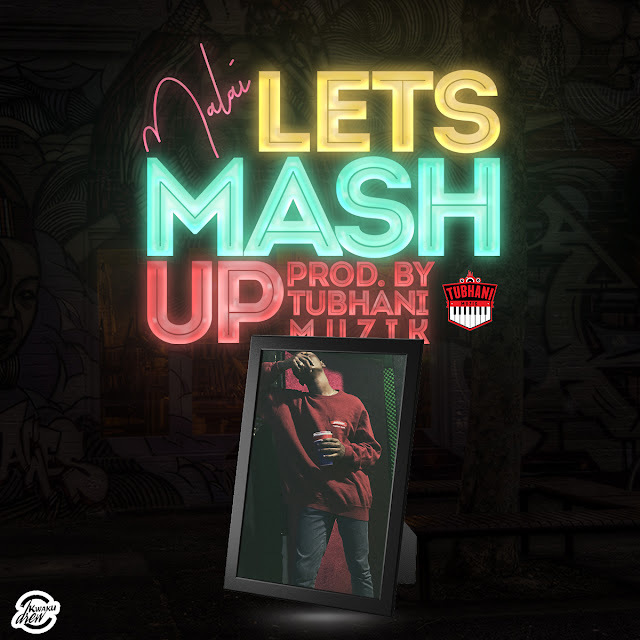 It is expected she will sing both the Ghanaian and British National Anthems and then join Reggie n Bollie on stage to perform their new collaboration “Good Vibes” before flying back to the UK the following day to perform at The Long Division Festival in Wakefield. Reggie N’ Bollie rose to fame in 2015 after appearing on the popular U.K. talent contest The X Factor. 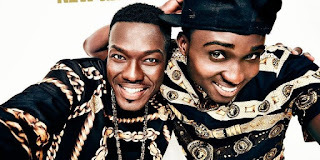 The duo were 1st Runners Up and their instant popularity with viewers and audiences got them signed to Syco Music on 20 January 2016 whom they have since left to form their own independent label, F.R.O.D Music.